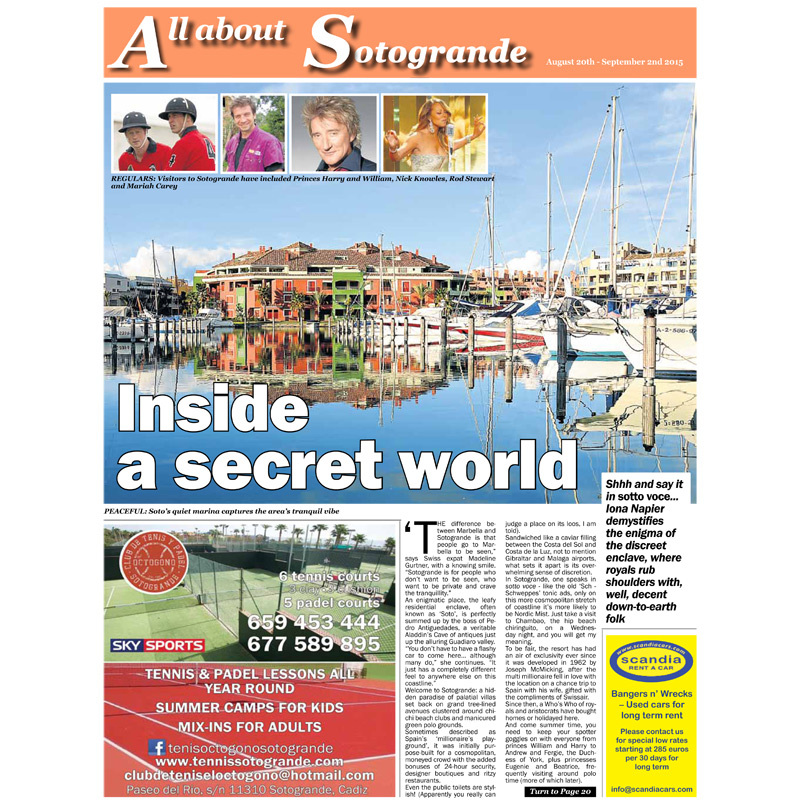 Categories: Featured, Sotogrande. Tags: cadiz, sotogrande. Horsing around at the polo. Enjoy Spanish and Michelin-starred restaurant visits with Sotogrande language academy Blah Blah Blah. Despite a string of new restaurants, it’s a trio of stalwarts that take the biscuit in Sotogrande, writes Jon Clarke. 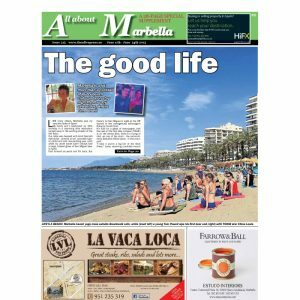 Jon Clarke reviews Sotogrande’s well-established Lombardo’s restaurant. Consuelo Silva explains why her Sotogrande estate agency is going through an incredible growth spurt. Ben Bateman of Holmes Property Sales recalls his Sotogrande upbringing. Jessica Knowles, wife of DIY SOS presenter Nick Knowles, blogging about moving to the enclave.